Doux Reflets. French Art deco hats fashion 1921. Home » Doux Reflets. 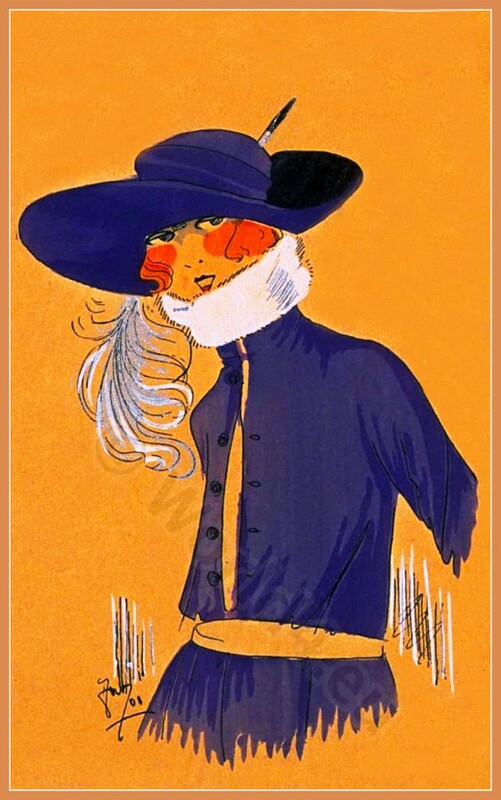 French Art deco hats fashion 1921.